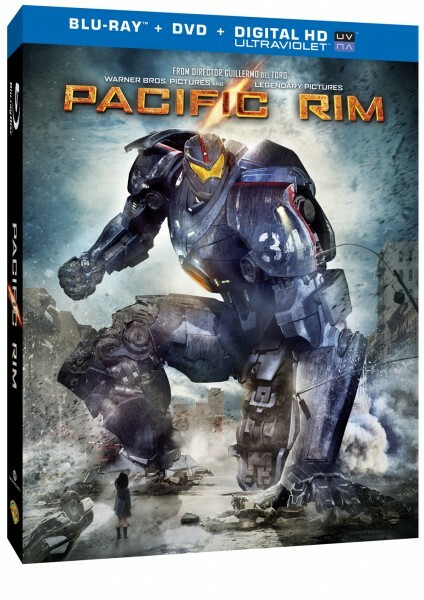 Alright kaiju fans, Pacific Rim is heading to Blu-ray, DVD and Digital Download on October 15, 2013. Warner Bros. will be releasing two Blu-ray versions; the 3D and 2D combo pack. The movie features giant mechs fighting giant monsters to keep humanity from becoming extinct. From director Guillermo del Toro, the movie will be available on Blu-ray 3D Combo Pack for $44.95, on Blu-ray Combo Pack for $35.99 and on 2-disc DVD Special Edition for $28.98.